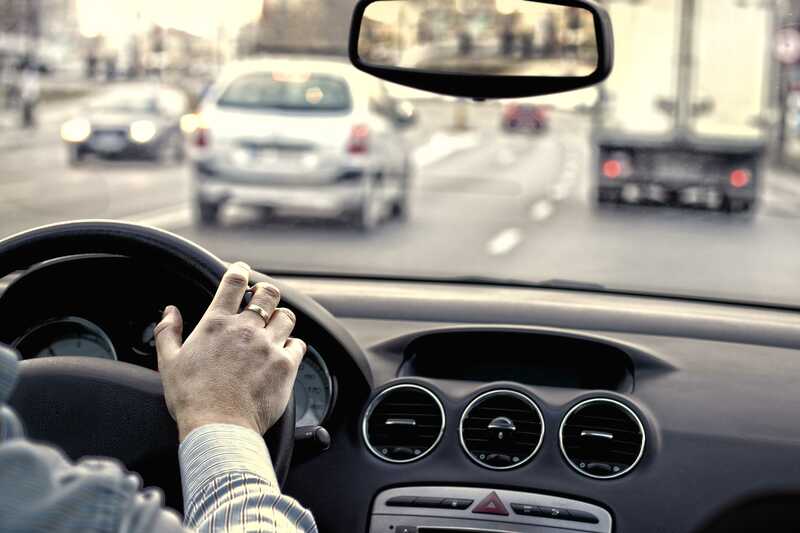 According to the Illinois General Assembly, reckless driving is when an individual intentionally or willfully drives without regard to the safety of other individuals and properties. A reckless driver will receive a ticket for over speeding or when they drive in a manner that evidently disregards other people’s safety. For example, an individual driving over an incline on the road, like a railroad crossing or hill, so that the vehicle will intentionally go airborne. Aggravated reckless driving, on the other hand, is a more severe charge when an individual’s reckless driving actions result in grave physical injuries or disabling another individual. How is Reckless Driving Punished? In Illinois, a conviction for reckless driving is a Class A misdemeanor. It could result in hefty fines amounting to $2,500 and/or jail time of up to one year. Many traffic lawyers in Springfield, IL say that judges don’t send offenders to jail immediately and instead consider probation. During probation, offenders will have to attend and complete traffic school and/or perform community service. While the majority of penalties for traffic offenses don’t require community service, this is among the exceptions since judges consider it an added punishment for endangering the safety of others. An aggravated reckless driving conviction, on the other hand, is a Class 4 felony. Punishments include costly fines of $25,000 and up to three years in prison. Furthermore, if the reckless driving incident has resulted in severe injuries to a child or person of authority, the punishment will be more serious because it will become a Class 3 felony. Penalties could include a fine not more than $25,000 and imprisonment of up to five years. Will You Need a Lawyer for a Reckless Driving Charge? Yes, it’s a recommended decision. Remember that it will be your word against the word of a police officer. In addition, anytime you face a charge with something that could land you in jail, the help of a lawyer could save. They can make sure that the court will hear what you have to say, try to reduce your penalties or charge, and make certain that you still exercise your rights. Wherever you are headed in Illinois, remember that reckless driving has a price to pay. Be a responsible driver.